So you want to read an unbiased Ipage Hosting Review, I guess you are here to know if you should trust Ipage as your New Host for your WordPress Site or Blog Right? iPage is a leading web hosting online marketplace. 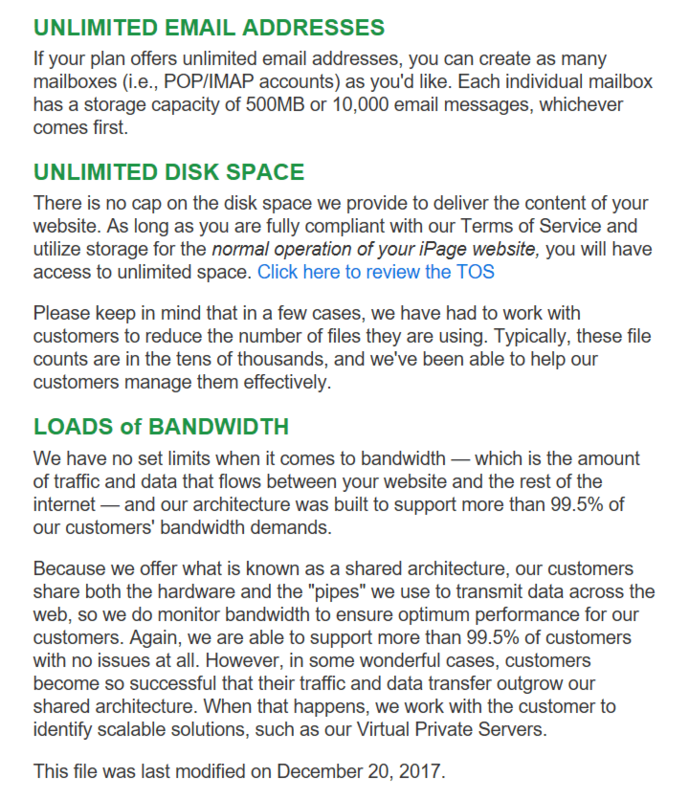 Founded in the late 90’s, ipage has set the bar high by providing customers with an unlimited web hosting platform. 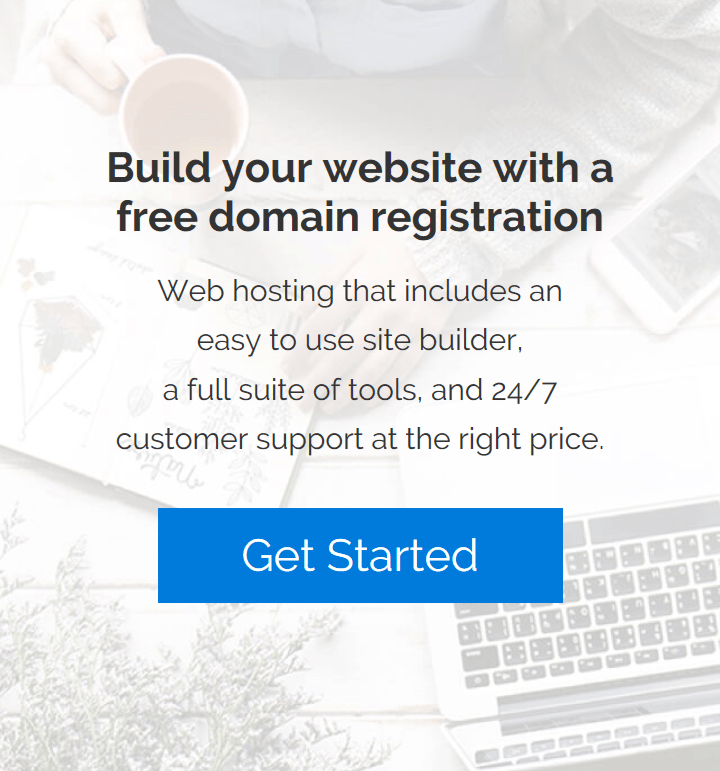 In addition, when customers sign up for iPage, they receive a web domain at no cost. The website offers great deals and promotions for various opportunities to achieve affordable pricing. iPage is an easy and reliable way to host your webpage. Ipage isn’t a New start-up host, they host nearly 1 Million websites and are in the business for nearly two decades. Their customer supports is one major attraction and I personally loved their support just like Hostgator. If you feel iPage isn’t for you within 30 days we’ll give you your money back, no questions asked. Almost every newbie will jump to Ipage seeing these lucrative charts. 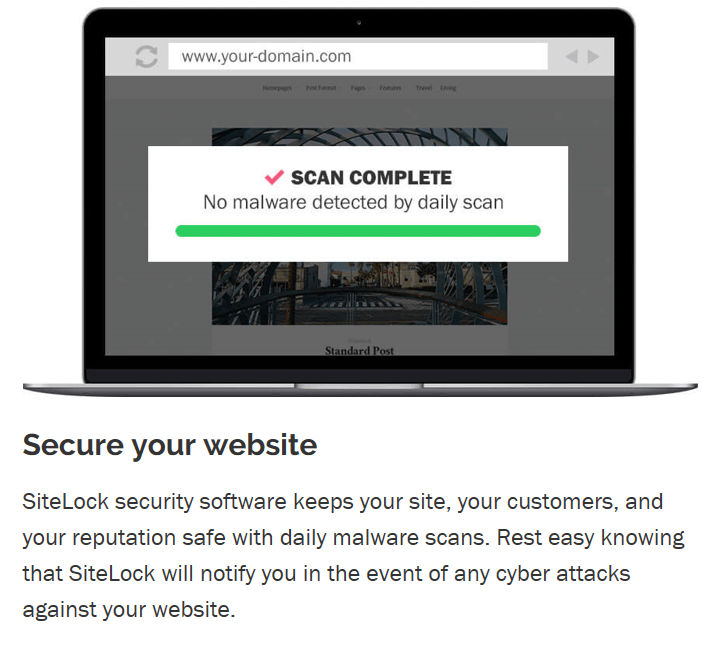 However some may find it too good to be true but, I personally recommend Ipage to every new blogger who cannot afford SiteGround or Hostgator. They offer edge services and features in a price available nowhere else. Rest assured, they aren’t playing. you will get all the benefits stated. Compare plans on the official site. This means that once you start to grow, start receiving a hike in traffic or outgrow your own goals, your account may be suspended. technically, it isn’t really “unlimited”, right? If you are a new blogger, then you don’t need to worry about anything, and even if you grew surprisingly Fast, the Ipage team will contact you to work out the problems and would probably shift you to higher plans like VPS or dedicated ones, so you don’t lose your business. Discover Ipage VPS or Discover Ipage Dedicated Hosting. Do I See Ipage ideal for WordPress Hosting? Yes. Ipage is a delight for beginners because of the features it provides and that too on an extremely low price. But not the shared hosting plan. Rather than shared hosting I recommend their WordPress hosting plans. There two plans for WordPress hosting, The Starter, and the Essential one. We’ve hand–picked a selection of popular WordPress themes to spice up your site. From the extra momentum of W3 Total Cache to the all–in–one social powerhouse Jetpack, you’ll have the coolest extras around. Designed for convenience—you can quickly and easily access the WordPress tools you use the most. If your budget allows you with WordPress plans, you may don’t want to go with Ipage because of siteground, Hostgator and Bluehost provide best in segment hosting at the same price. If you are a beginner and not sure your blog will be successful or not (god forbid) then it is wise to go for Ipage shared hosting at $1.99, because it’s so cheap, that you won’t feel bad and your hard earned money would be with you. Ipage is the best a beginner can get. I recommend no other hosting if your budget is low and you aren’t interested in investing a lot, it’s natural to preserve money. They have a neat and clean Control panel ( read Below), they offer more than enough features to make a beginner glow and grow. Their support and great with 24×7 call-in facility. They offer unlimited bandwidth which is more than enough for a beginner and Free domain registration at the Same price. Moreover, if you aren’t satisfied with their services, You will be provided a Full refund as per their 30-Day Money Back Guarantee. Just contact them through a ticket or chat. They offer as they as, 100% up time guaranteed and for years they have a decent record with uptimes. Ipage offers 1-Click install of WordPress but it doesn’t have the C-panel control panel. Rather it gives users V-Deck control panel. This won’t be a good part in self migration tasks because you have to access your directory files through FTP Server. Prices are discounted for the limited period only so make sure you purchase more than 1 year or you would end paying high prices at the renewals. They replied to me after a long break of 2:47 minutes and I was disappointed. Although their call-in support is excellent, chat support for General users is not up to mark. 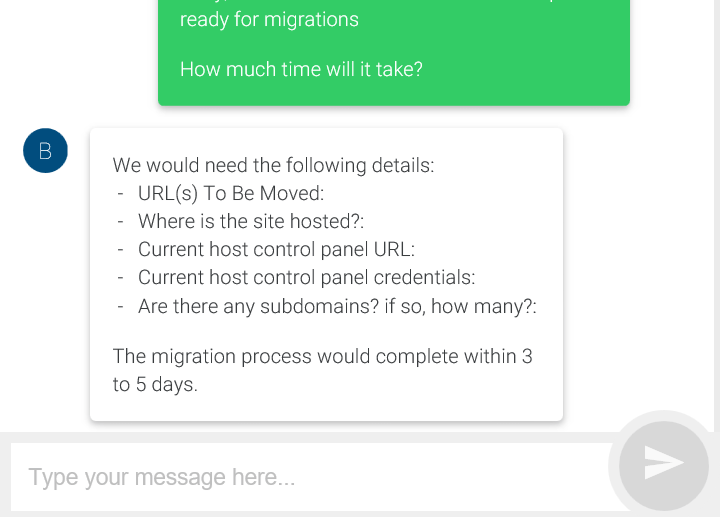 You may see that They asked for the c-panel details for migration process and there comes another hick, migration will take 3-5 Days !! 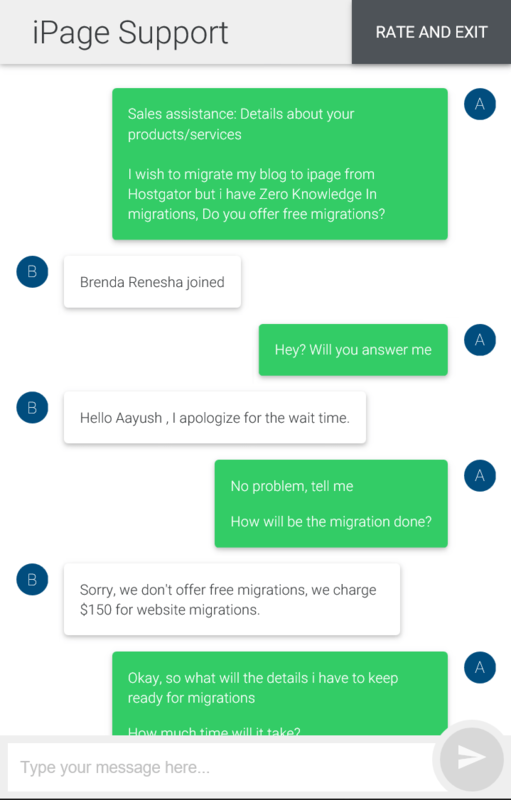 Seriously, I mean flywheel takes 3-5 days for migration but they move all your site, 5 or 50 and that Too for free. Charging a hefty amount of $150 and still having “days” in quotations is a complete disappointment. The final verdict relies on who is reading this review. I receive Great Traffic of beginners but I will be assisting seasoned bloggers too. As far as beginners are concerned, the Ipage is the best hosting for you. Trust me you won’t face any issues while setting up your first-time blog with ipage. Beginners are often concerned about Money and Ipage removed that. At $1.99, they will be an ideal choice for you to save money as well as having a quality host. 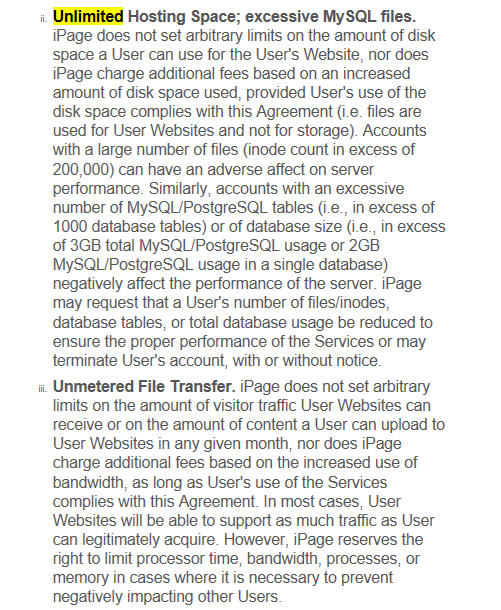 I have mentioned every detail above in This Ipage hosting Review and it is up to you whether to choose Ipage or not. Now it’s your time, share your thoughts with us and tell me about your experience with ipage or your suggestion about ipage. What are the cons you see or pros you like?